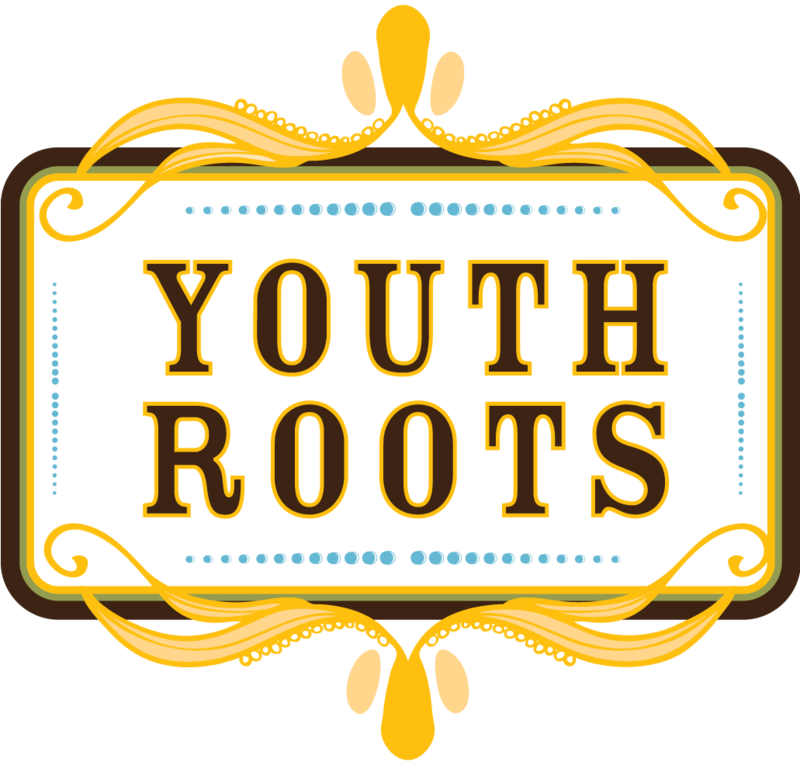 Lauren Czajka is the Executive Director of YouthRoots. She joined the YouthRoots crew in July of 2013. Lauren grew up in Ohio and attended Miami University. After college, she moved to Colombia where she worked with various organizations on leadership development and civic activism. She also served as a Program Director with CISV, an international peace education organization. She originally came to Denver for graduate school at the Josef Korbel School for International Studies at the University of Denver where she studied Human Rights with a concentration in non-profit administration. During grad school, she worked as a paralegal at an immigration law firm. It was somewhere between laying her eyes on the Denver skyline with the glorious Rockies in the background and earning her MA when she realized she was here to stay. Lauren lives happily with her partner, pup, chickens, and bees. In her spare time, Lauren enjoys being outside, playing soccer (despite various knee injuries), and art projects. Lauren is grateful to work with inspiring youth who are changing the world.